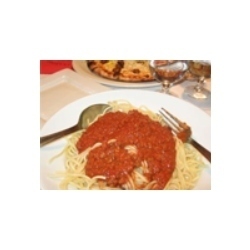 We bring forth an extensive range of Italian Cuisine. In our range of delicacies, we provide recipes for pasta, lasagna, gnocchi, risotto, pizza, polenta, and much more. These dishes are cooked by our experienced chefs using high grade ingredients and are valued for their great taste and hygiene.